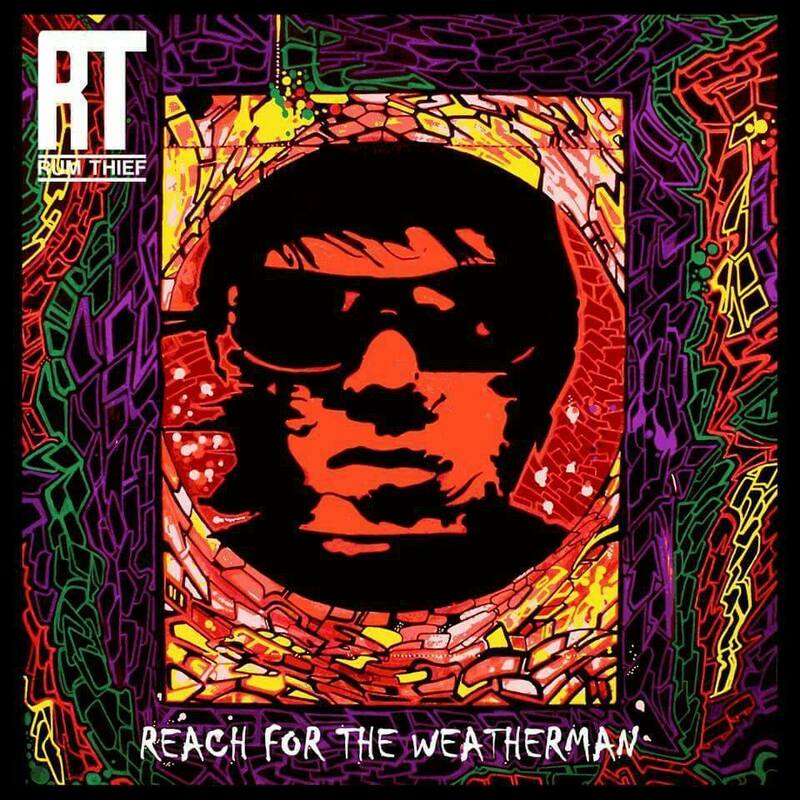 Rum Thief have recently released their second EP ‘Reach For The Weatherman’. ‘Reach For The Weather Man’ is characterised by Jot Green’s keen ear for melody and his sharp observational lyrical content. With a sound that encapsulates a rock style but with an indie twist to it reminiscent of those other iconic bands from Manchester, the infectious hooks draw you into the EP. Rum Thief is solo artist Jot Green with support from his band, based in Chorlton, Manchester. The project began when Green, after playing as a drummer in bands for over ten years, decided to record some songs of his own. Booking into Airtight studio in Chorlton, Manchester he performed the drums, guitars, vocals and backing vocals to produce his first EP ‘Clouded Mind’. The titular lead track generated interest from media outlets across the north west and with the help of ex band mates and a new live drummer, Rum Thief secured some local gigs, festivals, support slots and airplay on local and national radio.